Welcome to Day 959 of our Wisdom-Trek, and thank you for joining me. Thank you for joining us today for our five days per week wisdom and legacy building podcast. 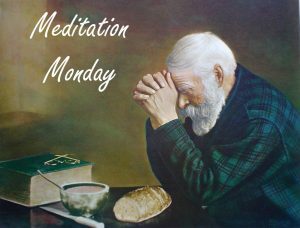 This is Day 959 of our trek, and it is time for Meditation Monday. Taking time to relax, refocus, and reprioritize our lives is crucial in order to create a living legacy. 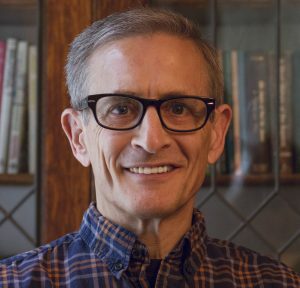 The Spirit intercedes for you when you pray and even “steps in and articulates your…with groaning too profound for words” when you can’t find the words to pray. The Spirit’s presence is a constant reminder that because of Christ’s presence at the Father’s side, nothing can ever separate you from the His love. 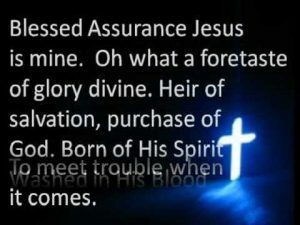 The Spirit whose power raised Jesus from the dead is your assurance of ultimate victory just as Jesus was victorious over sin, death, and hell. 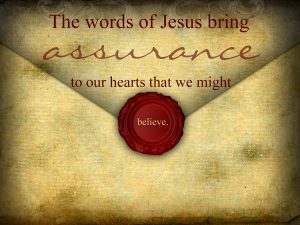 Treasure these assurances. Trust in the Spirit’s presence. Glory awaits! There are so many good things that await us. Even though we cannot see them now, we yearn for them. That is why Jesus promised that He would not leave you alone, but that I would send the Comforter, the Holy Spirit, to be with you and to help you until He comes back for you (Acts 2:32-33; Titus 3:3-7; John 14:18-26). 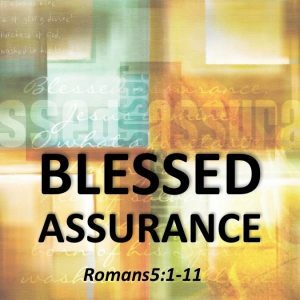 So today, the verses come from things that Paul wrote to the Romans about blessings that the Spirit brings to Christians, including you. As I read them to you, find a few especially meaningful sentences to memorize. Then when times are tough, let the Holy Spirit remind you of these truths and fill your heart with the assurance that you are the Father’s child, Christ’s beloved co-heir of the kingdom of God, and a person in whom the Spirit of the Almighty God lives. Absorb the truths that are in Romans [8:18]-39. And the Holy Spirit helps us in our weakness. For example, we don’t know what God wants us to pray for. But the Holy Spirit prays for us with groanings that cannot be expressed in words. And the Father who knows all hearts knows what the Spirit is saying, for the Spirit pleads for us believers in harmony with God’s own will. And we know that God causes everything to work together for the good of those who love God and are called according to his purpose for them. For God knew his people in advance, and he chose them to become like his Son, so that his Son would be the firstborn among many brothers and sisters. And having chosen them, he called them to come to him. And having called them, he gave them right standing with himself. And having given them right standing, he gave them his glory. Can anything ever separate us from Christ’s love? Does it mean he no longer loves us if we have trouble or calamity, or are persecuted, or hungry, or destitute, or in danger, or threatened with death? (As the Scriptures say, “For your sake we are killed every day; we are being slaughtered like sheep.) 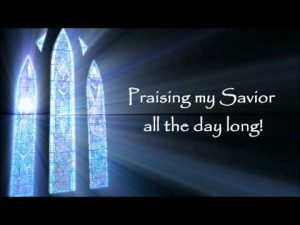 No, despite all these things, overwhelming victory is ours through Christ, who loved us. 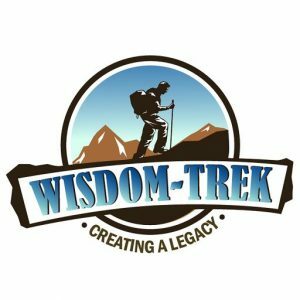 If you would like to listen to any of the past 958 daily treks or read the daily journal, they are available at Wisdom-Trek.com. I encourage you to subscribe to Apple Podcast or Google Play so that each day’s trek will be downloaded automatically.